Danny Davis can do no wrong. 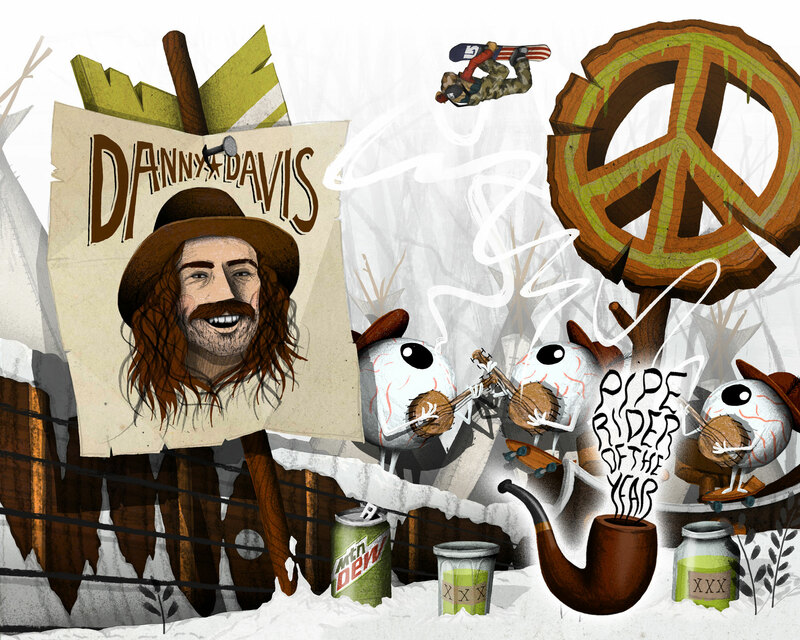 What we mean by that is that Danny is currently a darling to both the core and the mainstream audience and one of the only pipe riders in history who he can be likened to also happens to be one of the most influential riders of all-time, and his name is Danny Kass. 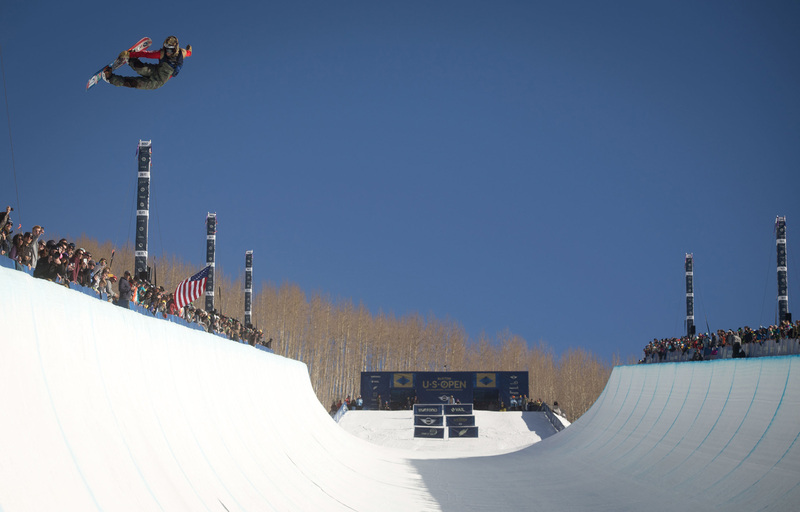 For years, Shaun White had a cold, hard grip on the men’s competitive halfpipe circuit, so much so that any time someone other than Shaun won a pipe event, it was because Shaun wasn’t there. 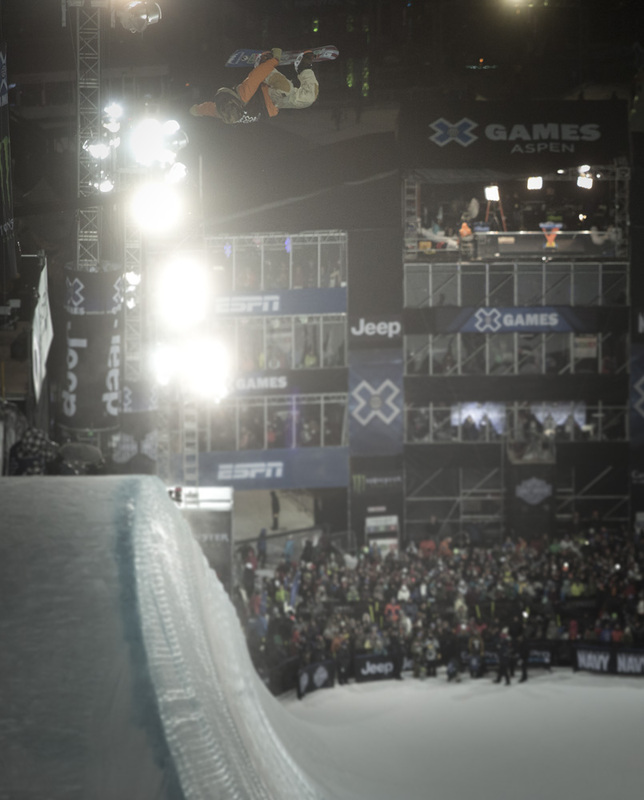 But Danny changed that when last year, he won his second consecutive Winter X Games halfpipe gold medal as Shaun finished in fourth and was put in the unfamiliar situation of looking up at someone at the top of the podium. But here’s the thing: Danny did it on his own terms. With a trick selection ranging from double corks to McTwists to switch methods, no pipe rider alive is as versatile and holds as many weapons as Danny when he drops in. 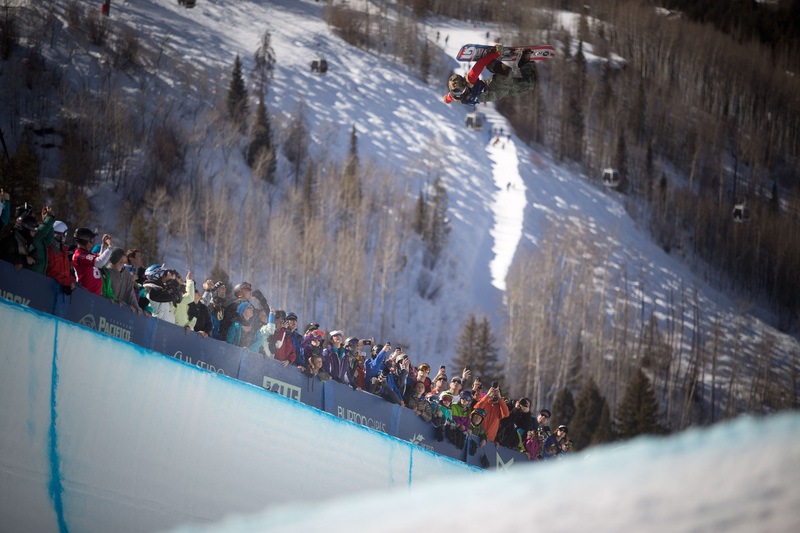 Further evidence of this is the fact that Danny won our Halfpipe Rider of the Year award in near unanimous fashion. As Eric Jackson puts it, Danny is “probably the most raw, talented person I know,” but to be more specific as to Danny’s all-around talent, Finland’s Eero Ettala—who has appeared on this list multiple times—states, “He killed it in the pipe comps last season and also put out a banging part with Burton. Danny´s snowboarding is truly fun to watch. 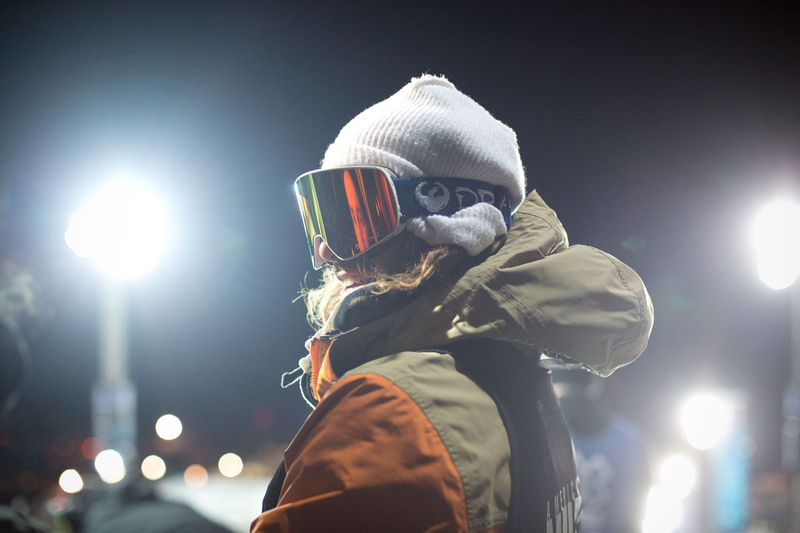 He’s a natural talent that adapts to any terrain.” Danny is at the top of his game and at the top of the podium and that is something that snowboarding fans and snowboarding in general should be thankful for.